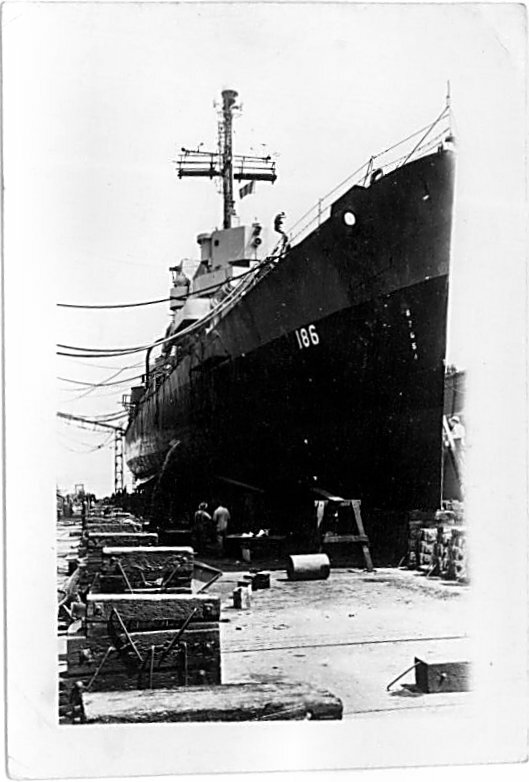 12 August 1943: Keel laid at the Federal Shipbuilding and Drydock Co., Port Newark, N.J.
81k date/location unknown: Bambara (F-719, ex-USS Swearer DE 186) underway. 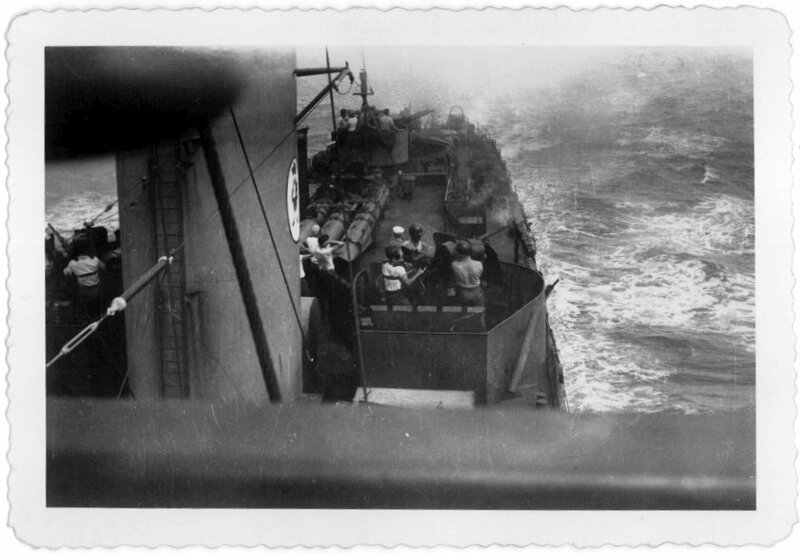 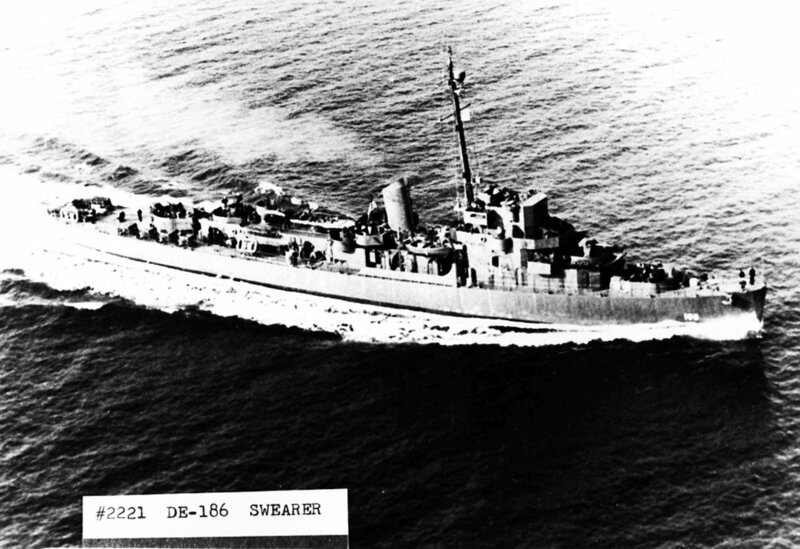 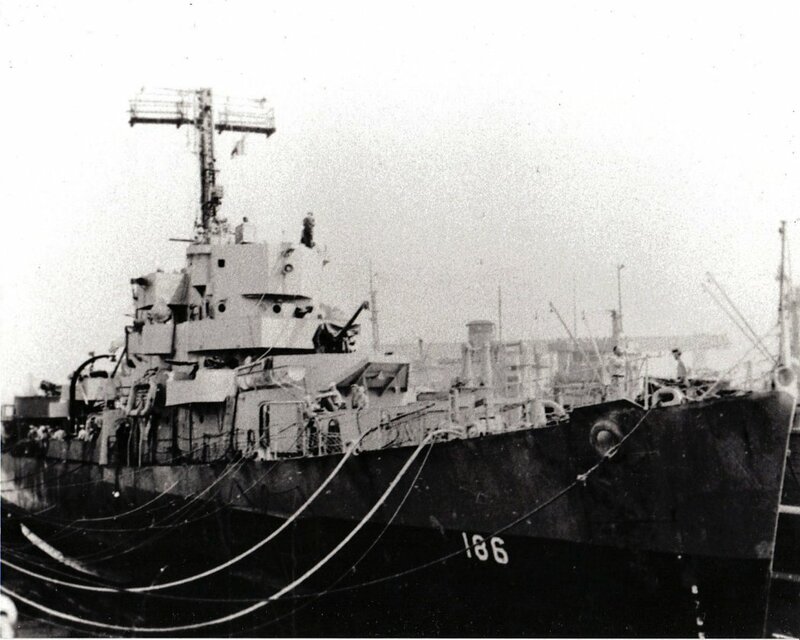 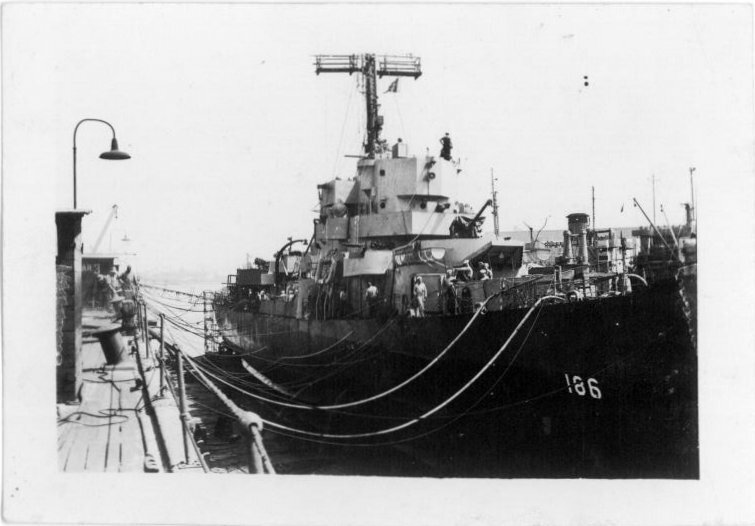 View the USS Swearer (DE 186) DANFS history entry located on the Naval History and Heritage Command web site. 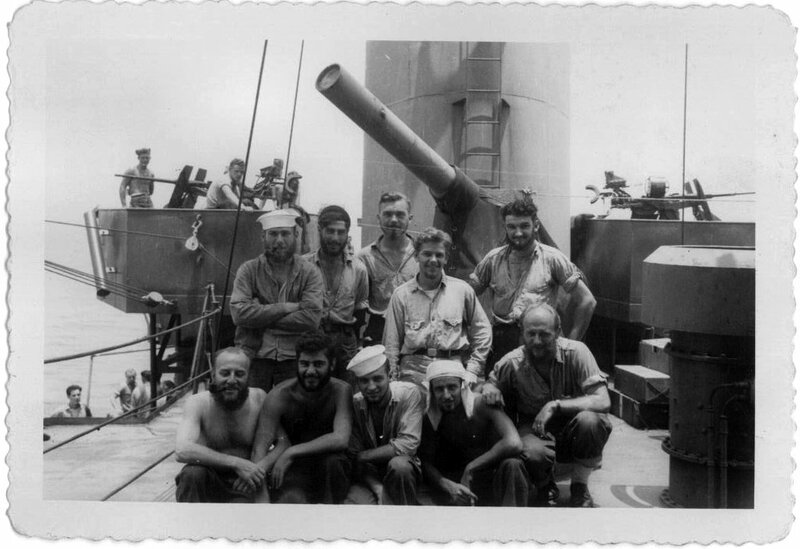 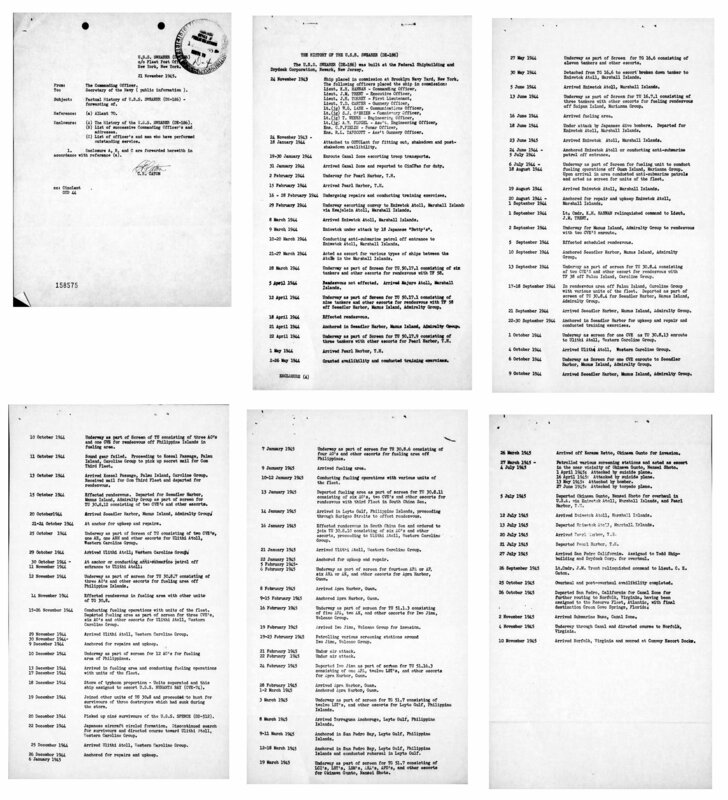 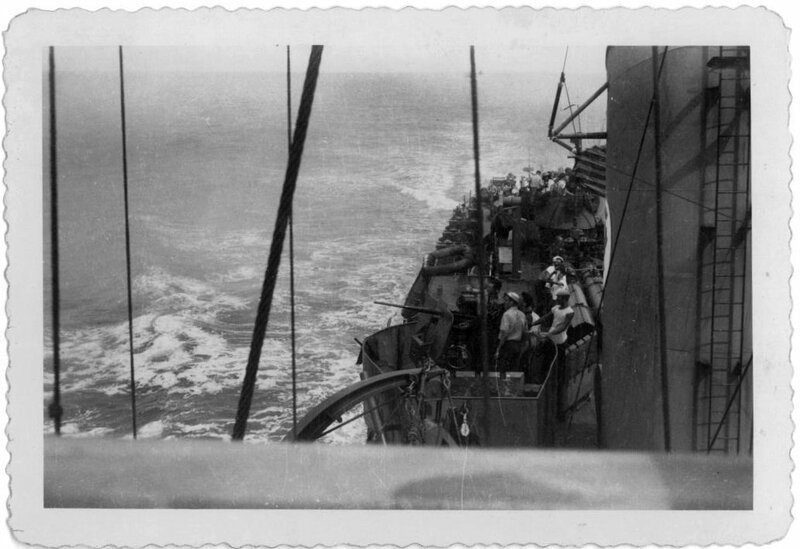 View the official War History of USS Swearer as submitted by the ship at war's end.